Homerton’s ‘Achieving Together’ Programme is the blueprint for how the Homerton will deliver new services up to 2020 to realise its mission of ‘Safe, compassionate, effective care provided to our communities with a transparent, open approach.’ It is the context within which a series of transformation initiatives, investing and adopting digital technologies to enhance services across the Trust, are being delivered. The Homerton transformation team have driven initiatives focused on how the Trust organises and delivers administrative support and outpatient services in gastroenterology and musculoskeletal specialties. 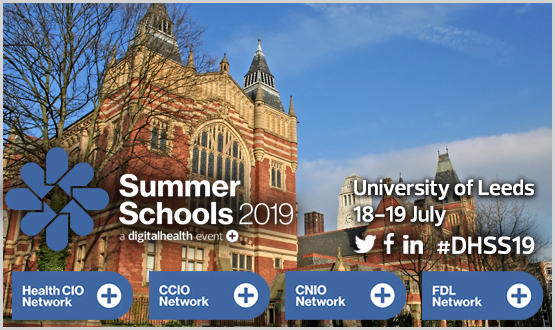 Working closely with clinicians and medical secretaries they have re-visited outpatient workflows and processes and re-designed them for long-term efficiency and to free-up precious administration resources for a greater focus on patients. The team have deployed Nuance Dragon Medical One speech recognition integrated into the hospital-wide EPR. Clinicians now use their voice to capture the patient consultation more naturally, efficiently and on their terms. 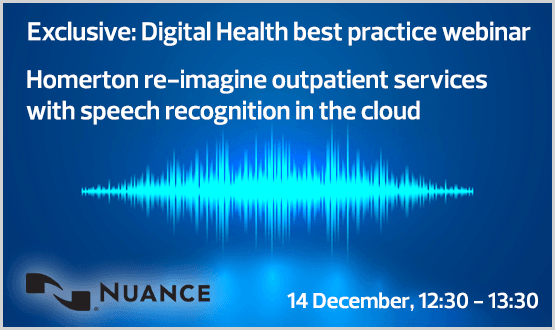 Katherine and Paul will describe how they’ve delivered the project from a technical and change management perspective, why they’ve chosen speech recognition in-the- cloud and describe the lessons learned and the efficiency, patient and clinician satisfaction results they are achieving. The benefits of speech recognition in the cloud at Homerton University Hospital-20181214 1218-1 from Katerina Loucka on Vimeo. The webinar was really informative thank you. Is the plan still to share the presentation with those watched it? Will this be posted to this page, once the webinar is finished? Based in NZ so the timezones will be a bit of a problem! Please register me for this webinar.